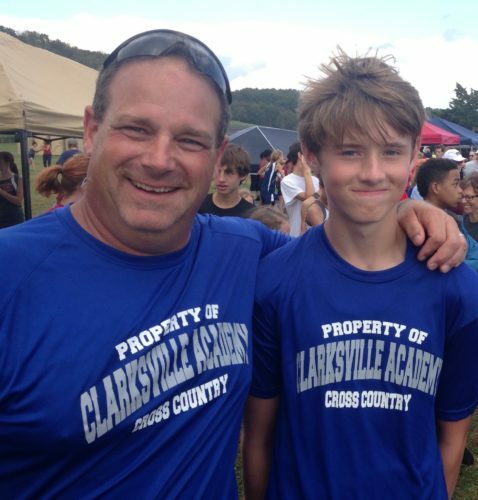 Congratulations to Finn Shea, Abagale Hay and Myrtle Yates for making it to the Middle School State Cross Country tournament. 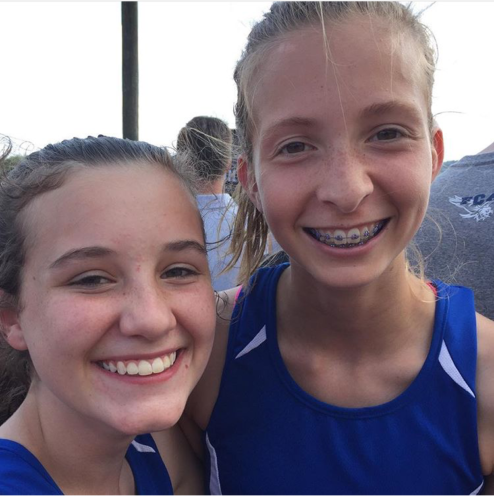 They will compete this Saturday. 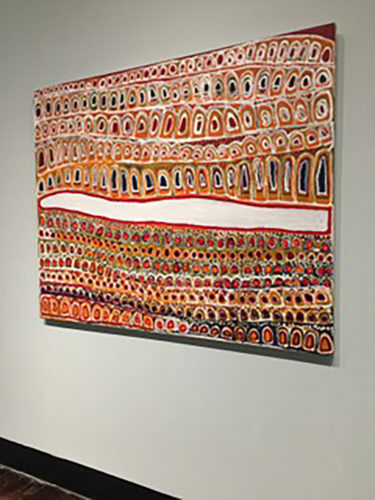 Our Intermediate School Creative Art class went on a field trip to the Frist Center for Visual Arts, to see the Ancestral Modern:Australian Aboriginal Art Exhibit. 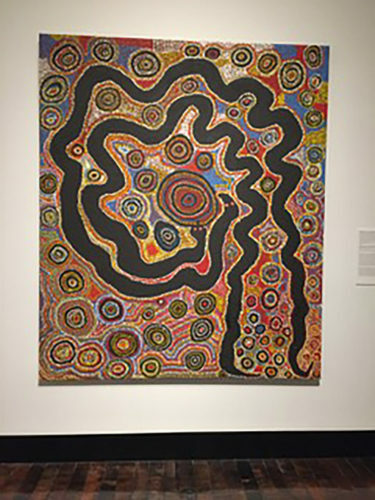 To get ready for the exhibit, we researched Aboriginal art and created a “dot” painting. 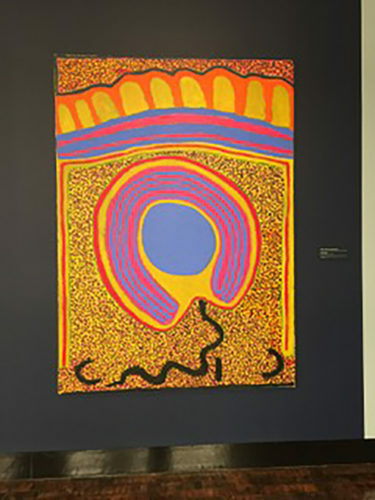 The exhibit contained many different paintings on canvas, bark paintings, a woven grass sculpture and a short viewing about different influential Aboriginal artist. 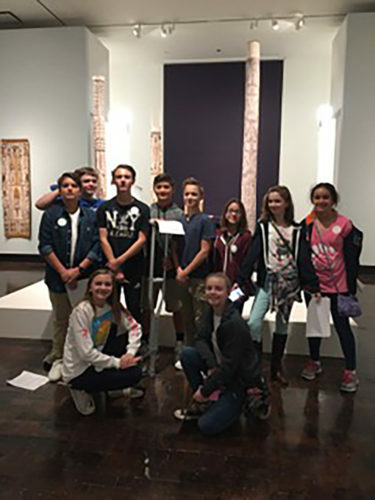 After touring the exhibit, the students got to participate in Art Quest, a hands-on exhibit where kids and adults get to experiment with a variety of art processes and techniques. The annual Fun Run takes place at 9AM on the day of the festival. 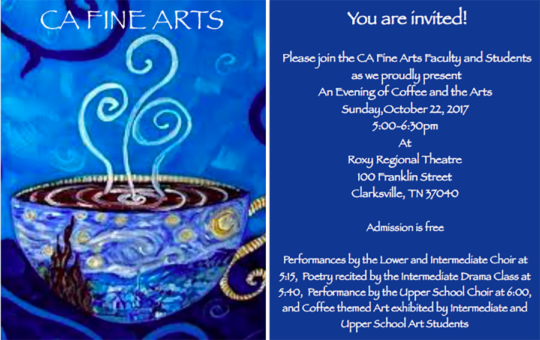 You are invited to a night filled with the Arts! Join us at the Roxy Regional Theatre for an exciting night of performances. 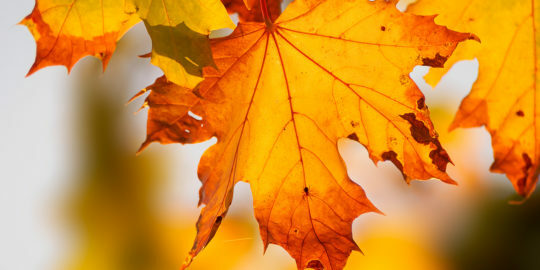 On Sunday, October 22 from 5:00-6:30 pm students from the Lower, Intermediate & Upper School Choirs will perform, poetry will be recited by Intermediate Drama students and art will be on display from our Intermediate & Upper School art students. This is a can’t miss event.